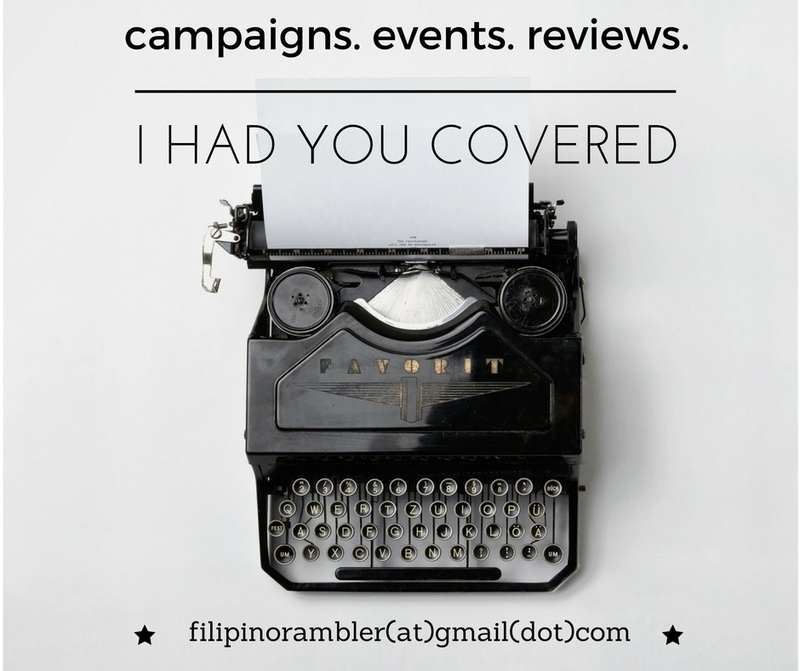 I grew up living in Caloocan. Our family rented a modest unit- with a small living room, kitchen, dining room and 3 small bedrooms. While it was a nice community that is conveniently located near the market, schools, church and transportation, our street usually gets flooded during the rainy season. It's always a hassle on times like these. I can still remember how we were trembling in fear when the flood rose 3 stair steps away to the second floor. Typhoons have become fiercer and I don't want to imagine what can happen next. I motivated myself to get my own house. I want to stop renting and yes, I dream of living in a desirable neighborhood and a place I can call my own. Eight years ago, I have realized that dream and now I have a nice abode for my family. There's still a lot of improvement I want to see in my small 'palace'- and I'm getting there. Finding that dream house is never impossible. Sharing you some tips. Location should be a primary consideration in finding your dream house. I went to check several developed properties before finally choosing the house where we are at now. It is important that it is located near the market or groceries, school and church. Since I work in Makati, it should also allow me to commute easily to and from home. A flood-free area is of great importance, too. It is important to have a budget when looking to find that dream house. Your income and expenses will ultimately dictate how much you can shell from your wallet.Get only what you can afford. Setting your budget will hinder you from looking for properties that you can't afford. Remember, aside from the amortization dues, you will also pay for utility bills and what-nots. Don't go beyond your monthly budget. Know exactly what you need for your home. Do you need a big living room or kitchen? How many bedrooms and bathrooms do you need? Is there a provision for car park? How is the front or back yard? Is it big enough for the family? 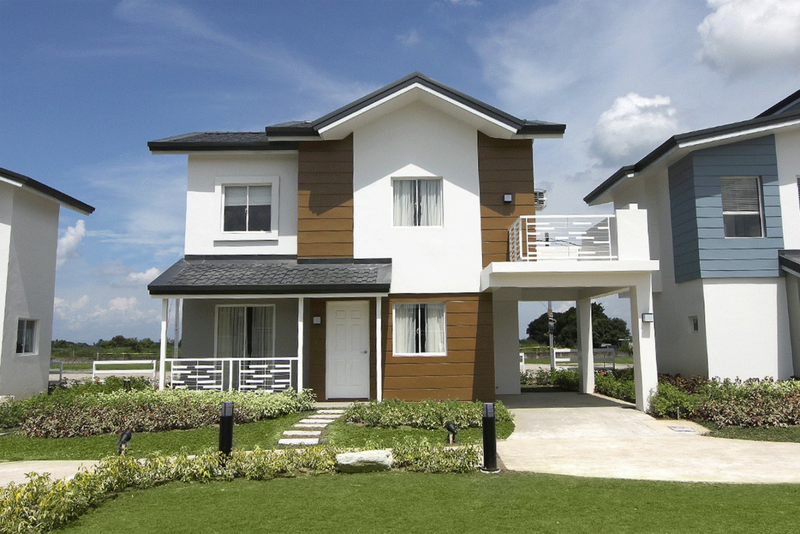 Is it something you can renovate or expand in the future? How is the neighborhood? 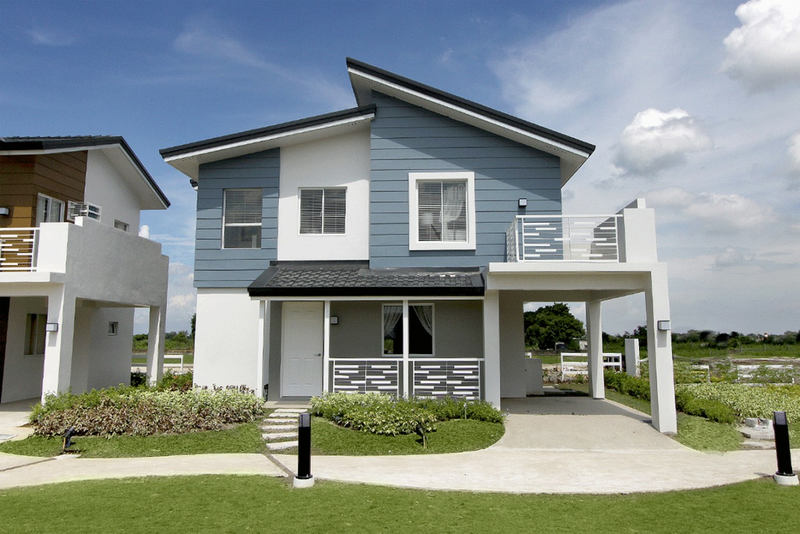 Is it the right home for your lifestyle? Believe me, there are a lot of property developers that promises you the sun and stars. 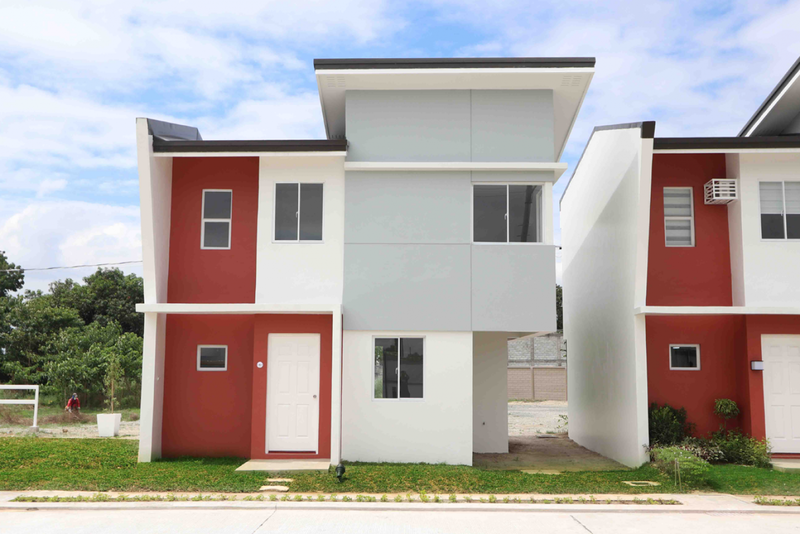 Dressed up units will lure you in purchasing units- it is usually a sight to behold and truly a home you had imagined. But does the foundation adheres to the standards? Does the developer have a reputation of developing a great portfolio of projects? Do your homework and make a thorough research. I remember doing my vision book 10 years ago. Inspired by a story I've read from the book Chicken Soup for the Soul, I embodied the formula I x V= R or Imagination combined with Vividness becomes Reality. In my goal book, I cut out pictures of my dream house, the places I want to go and many other things. Fast forward to this day, at least 85% of what I put in my goal book have become a reality. 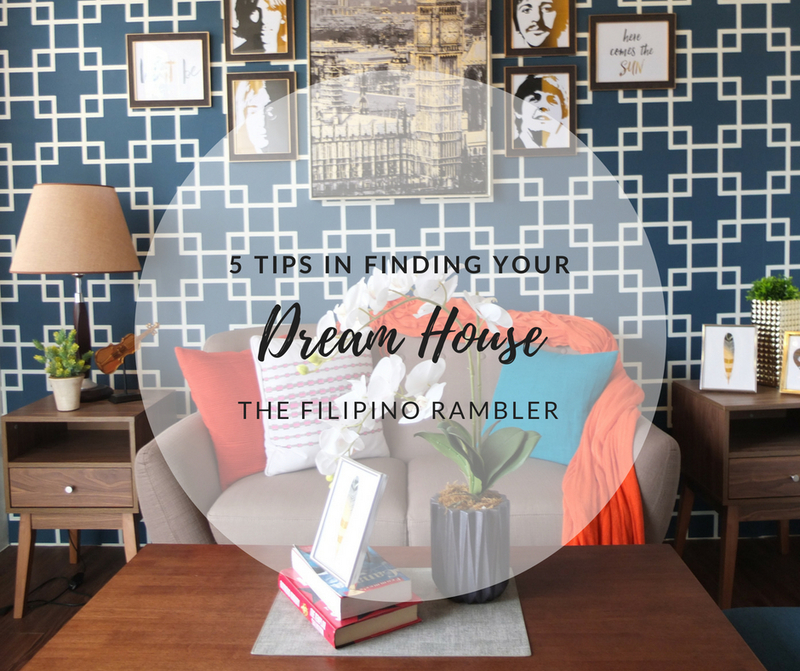 Keep looking and stay motivated to get that dream house. Remember, the Lord gives us the desires of our heart. 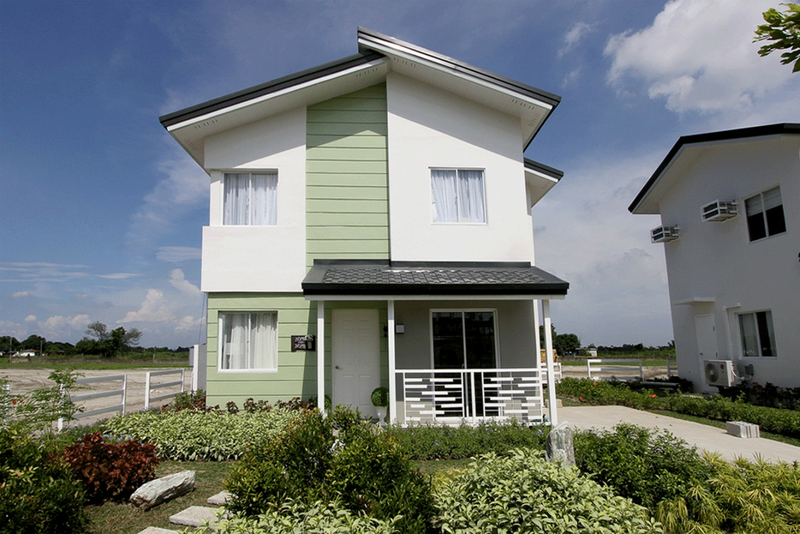 Your dream house can be in Pampanga! 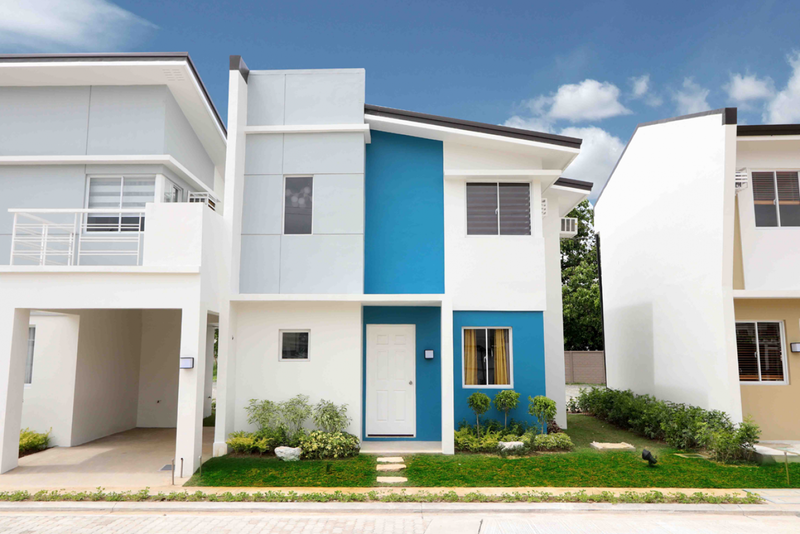 These stunning properties are nestled at Brgy. Calulut at San Fernando and in Brgy. Panipuan, Mexico. It is only 1.5 kms away from NLEX Mexico Exit. The sprouting business developments and the thriving economy of the province make this a nice place to settle in. Montana Views has a gorgeous line up of Modern American Country model houses. 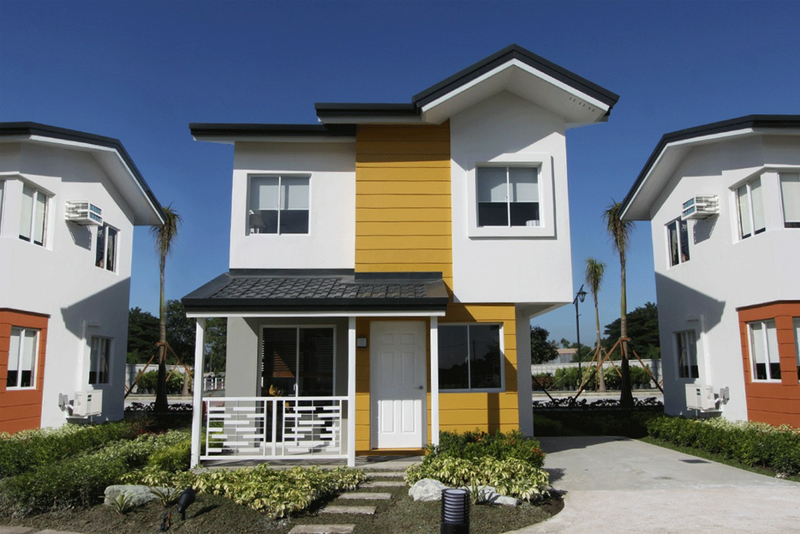 Montana Strands offers a retro-inspired community! 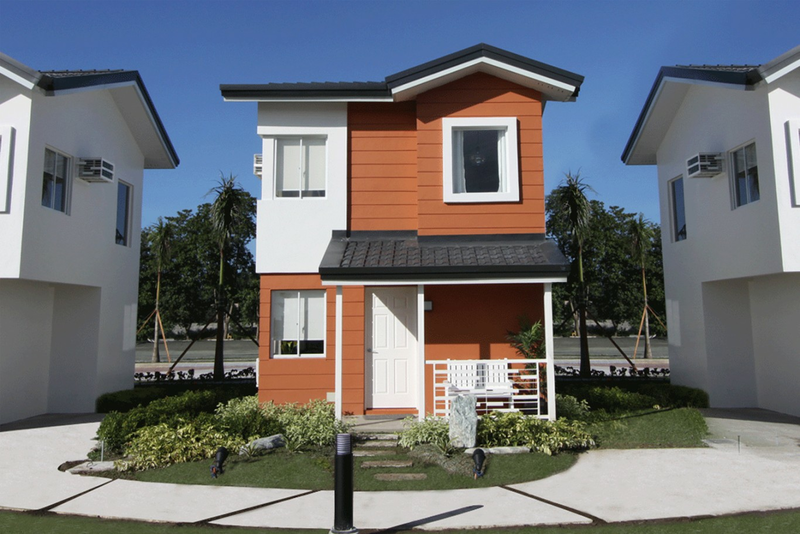 They have attractive amenities like pocket parks, basketball courts and swimming pool. 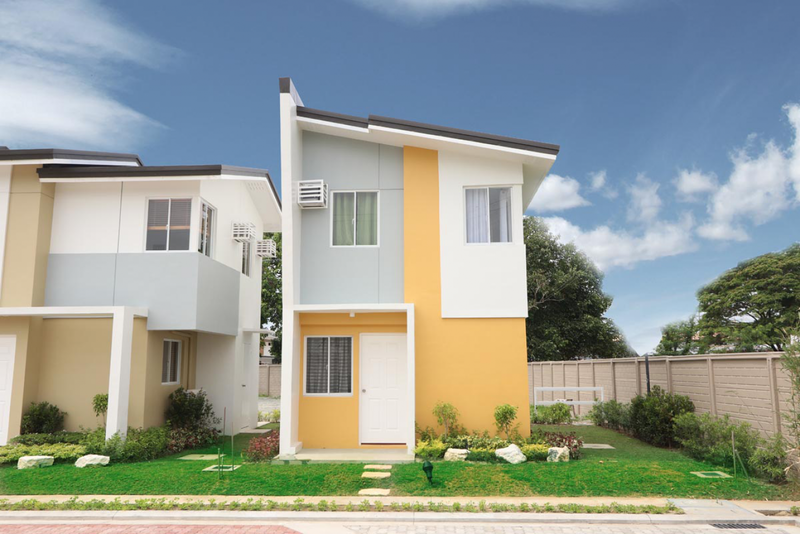 Montana Views and Montana Strands are just two of the prime projects of NorthPine Land Inc, one of the country's trusted real estate prime movers. 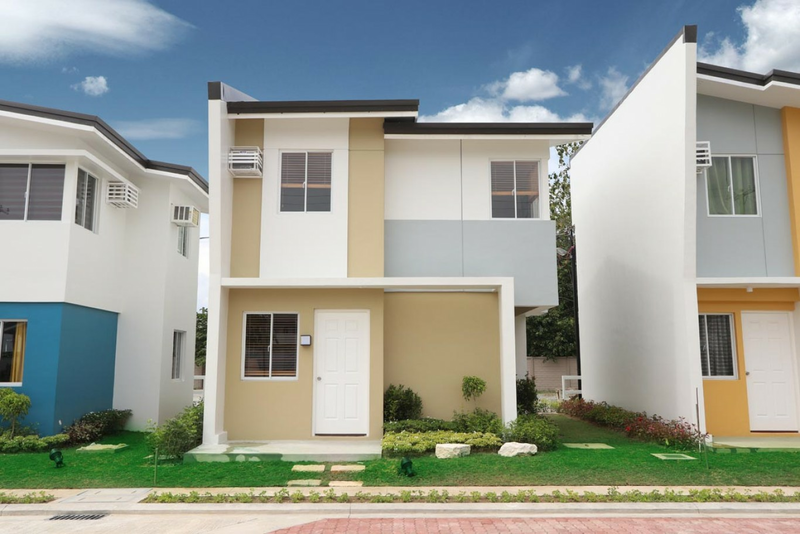 Their prestigious portfolio includes Greenwoods, Kahaya Place and Wind Crest in Dasmarinas City; Kohana Grove in Cavite; South Hampton in Laguna; Forest Ridge in Antipolo and Lexington in Pasig. To know more about them, visit www.thenorthpineland.com or call (02) 637 1531.